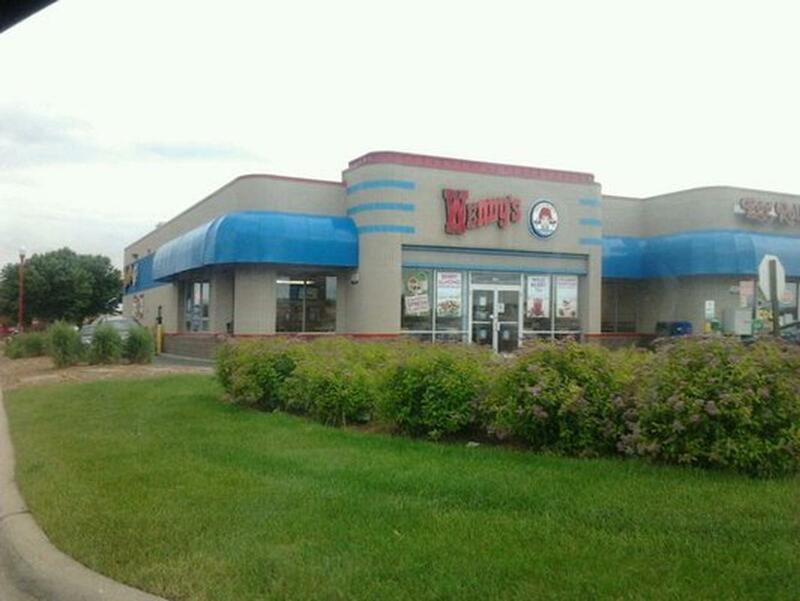 Wendy's Apple Valley is located in the heart of Apple Valley at the 4th busiest corner in Minnesota. Our newly remodeled store is spacious and conveniently located in front of SuperTarget & Best Buy. Dave Thomas opened our first Wendy's restaurant in 1969 in Columbus, Ohio. He opened the door to a new gold standard in quality food. When other restaurants were using frozen beef and mass-producing food, Dave developed an innovative method to prepare fresh, made-to-order hamburgers. Every day, we honor his legacy and continue to live through his values by using select, premium ingredients and serving food that's made fresh with every order.